Going to the gym to exercise is a great way to stay fit, but you don’t always have the time to go every day, or even a few times every week. If you travel often, it can be even more difficult to get to the gym as often as you’d like, so you don’t need the complications of a yearly contract to hold you back. In today’s busy society, there are now fitness centers who offer the perfect solution. More and more consumers who travel are finding that they can discover pay per use gyms at home as well as in the majority of locations that they visit, so they no longer need to rely on a gym that requires membership fees at all. Rather than get locked into a membership that requires a yearly or monthly obligation fee, a payperuse gym allows you to pay only when you use the facility and its services. It’s a more convenient option for those who travel or cannot go to the gym every day because, in these cases, it saves money. 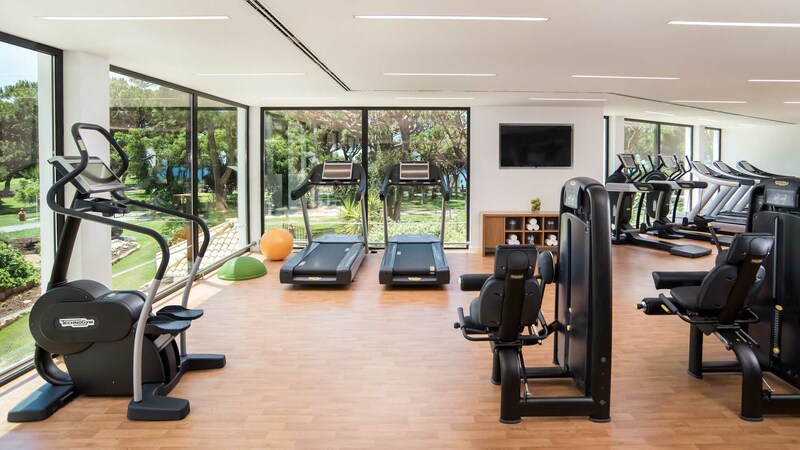 Whether you travel for work or for leisure, you can stay fit and continue your health routine anywhere you’re headed by simply finding a pay per use gym located at your destination. Most gyms that require a yearly or monthly membership fee, obligate their members to visit the gym on a regular basis because of the high cost of their membership. With pay per use gyms, you no longer have to feel obligated to visit solely due to cost. Pay per use gyms are for people who want to focus on their health needs rather than the cost of their gym membership. With a pay-as-you-go gym, you no longer have to worry about paying for a yearly membership that goes unused and wastes your money. Instead of dropping your membership and your routine, a pay per use gym allows you to just pick up where you left off the last time. Have you found that your gym membership is eating away at your budget? Using a pay per use gym allows for easier budgeting because you don’t have to worry about stretching the payments over a time period when you can’t get to the gym. Instead, you can set a monthly budget for fitness visits, that are based around your needs and availability. Whatever your reason for not being able to visit the gym, your needs are probably going to be similar to the majority of consumers, who tend to overestimate how often they’ll visit the gym by as high as 70%. This means that most people who pay for gym memberships are losing money, whereas those who use pay-as-you-go services are seeing enormous cost benefits. The benefit of money saved is just one of the many advantages that a pay per use gym can offer travellers. Pay per use gyms are flexible, convenient, and budget-friendly. They also keep you from going to the gym merely out of obligation, which can result in failure in the long run. Try out a pay per use gym next time you travel and find out the pleasure of living by your own schedule.